Workspaces has been designed to make it as easy as possible for you to find a great place to work before you’ve left the house or, while you are on the bus. 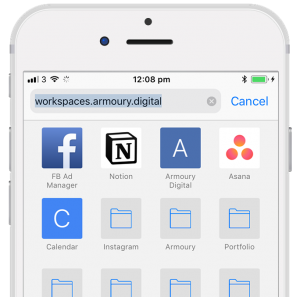 To make our list of Workspaces easy for you to get to when ever you need them, why not save a book mark on the home screen of your phone? 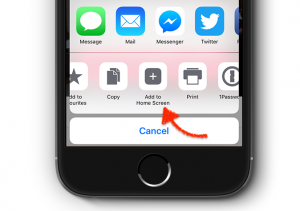 …much like tapping on an app. 6. Finally, tap on “Add”, and you are done! 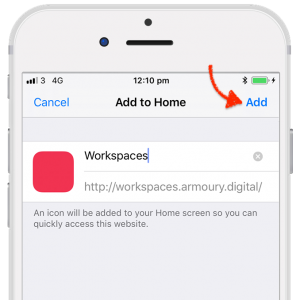 Now, any time you need a workspace near you, you can simply tap on the Red Button!